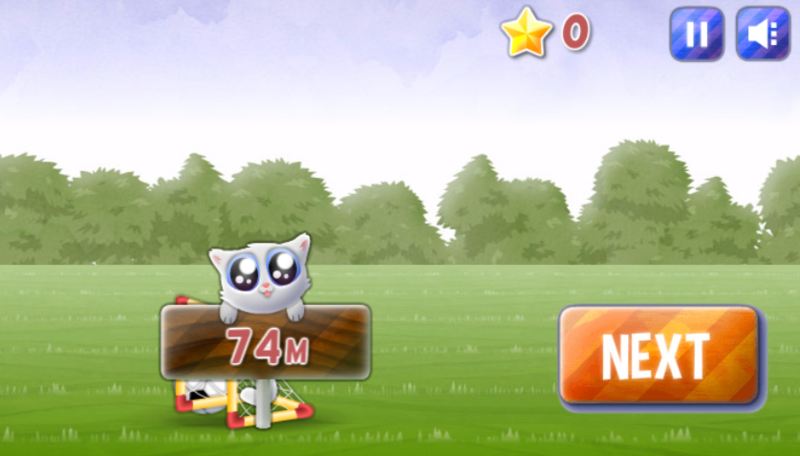 The game comes with cute colorful interface and design. Many challenges are given through the levels for players to complete. It is developed for play for free and compatible with all devices: iPad, iPhone, Window phone, Android devices and all desktop browsers. 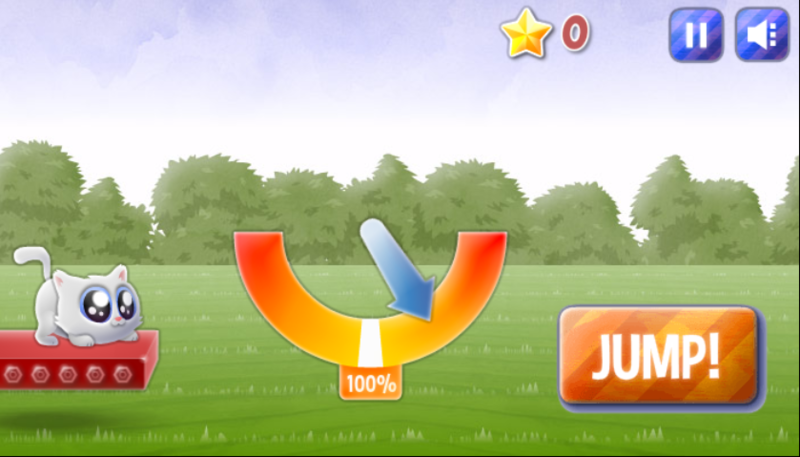 Click on the button “Jump” at the right time to start the game. Keep in mind that speed and the height of the cat’s jump base on your time when you click. 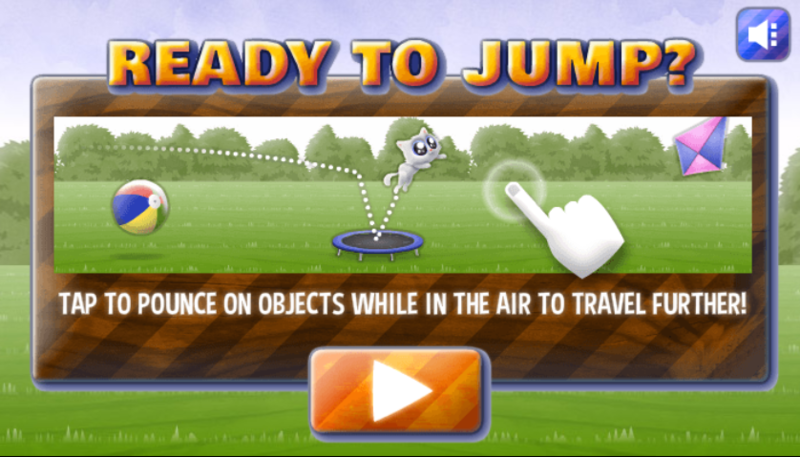 Pouncing on objects on the way to get more speed and upgrade your skills to move the next levels. Jump over the goals if you don’t want to speed down your jumps. 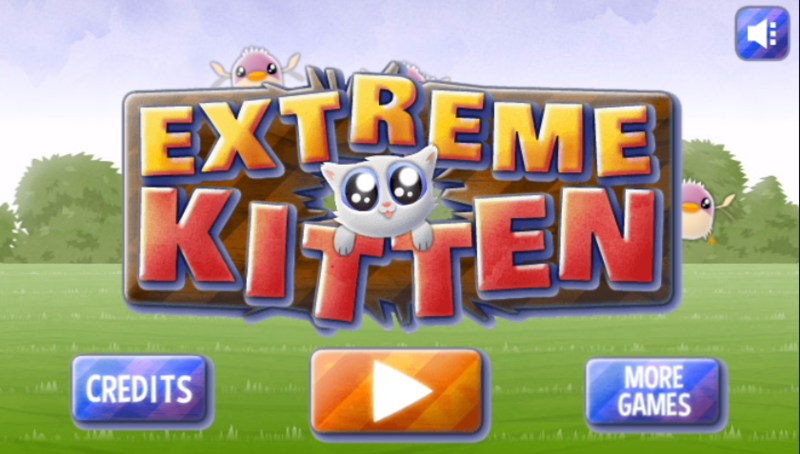 Play game online, free games for kids, free game for girl, online free games for boys, girl game, action games, game Extreme Kitten on 123gamesfree.com.